Staff Sgt. Ronald Phillips Jr.
Spec. Anthony Chad Owens was killed February 01, 2006 when his unit was attacked by enemy forces using grenades and small arms fire in Baghdad. Assigned to 1st Battalion, 502nd Infantry Regiment, 2nd Brigade Combat Team, 101st Airborne Division, Fort Campbell, Ky.
To the family of "Spec. Anthony Chad Owens"
No picture Available David Randolph died November 12, 2004 during a tactical operation on the way to Fallujah. Assigned with EOD Technology Inc., a Tennessee security firm. 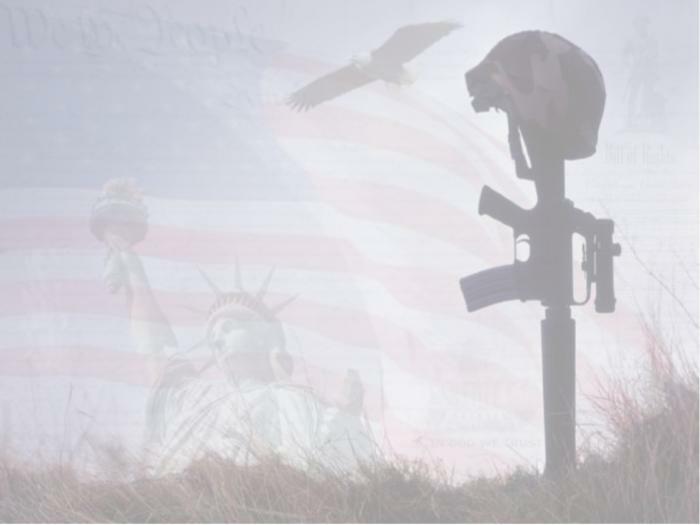 To the family of "David Randolph"
Staff Sgt. Ronald Phillips Jr. died Sept. 25, 2008 in Bahbahani, Iraq. To the family of "Staff Sgt. Ronald Phillips Jr."